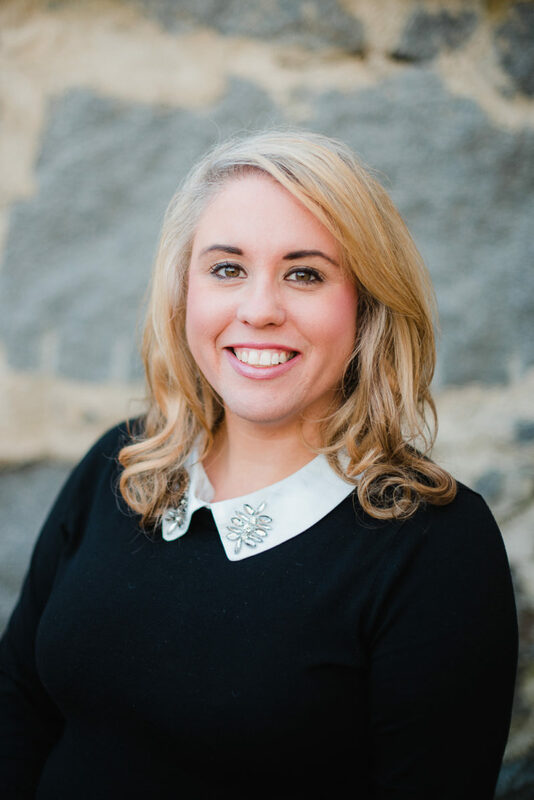 We are excited to introduce Stephanie as the newest member of the MCG Partners team. Stephanie is joining us as a Client and Operations Specialist. In this role, Stephanie will work with our clients and team to provide exceptional service. From coordinating communications and inquiries, outreach, client projects and internal operations, Stephanie will be adding tremendous value and experience. 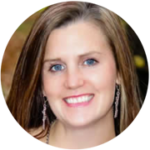 Stephanie has a strong customer-focused background from her work at AIG, State Street, Bank of Newport and more. We are excited to have her as part of the team!